Brownies were a delicious, warm chocolaty treat that I’ve always known since my early childhood. For a couple of years now, I’ve been putting off perfecting a grain-free, gluten-free brownie recipe. Black bean brownies, you say? Yes, they are delicious. They do not, however, come close to “the real thing”, in my opinion, and I never thought I would be able to make brownies again that did — until now. 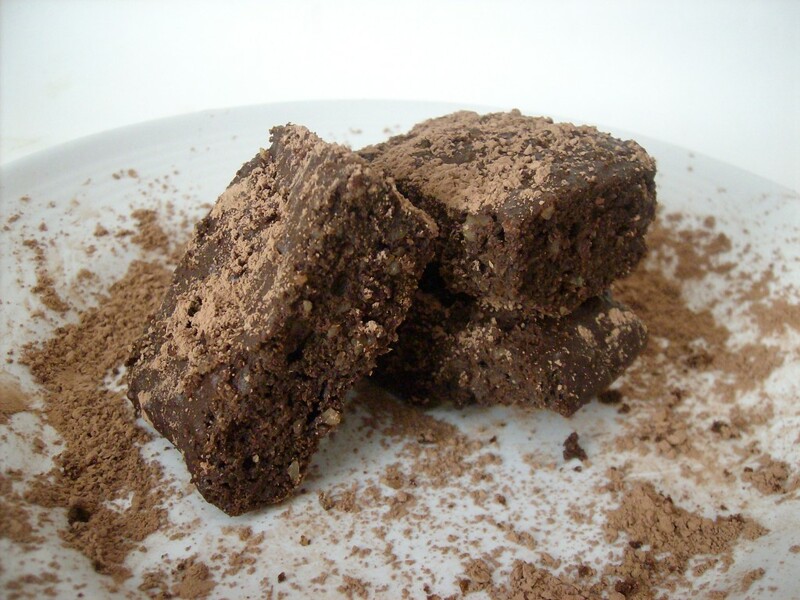 These gluten-free brownies can also be called “Paleo Brownies”, as they are free from grains and refined sugar. 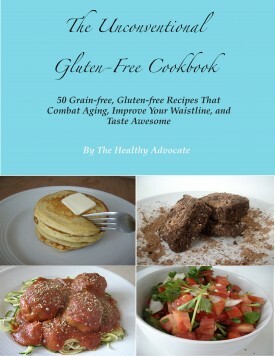 Buckwheat is used in this recipe in small amounts; however, it is technically a seed, not a grain. 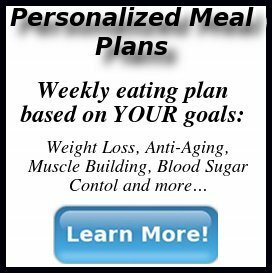 I only use small amounts due to the high carbohydrate content. The buckwheat, although not related to wheat and contains no gluten, is a great source of fiber and helps provide a texture similar to wheat-based brownies. 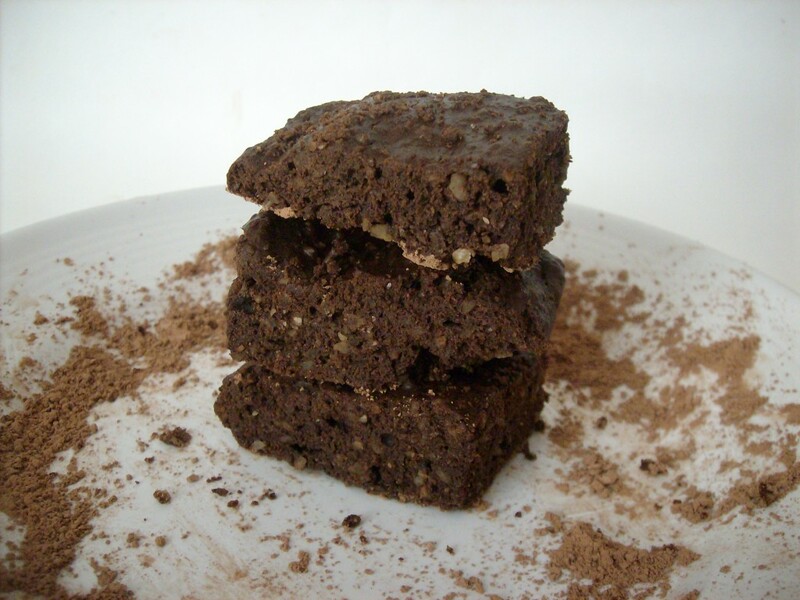 Paleo brownies are easy to make, and are fun to experiment with. I’m thinking about adding some mint extract next time for a holiday brownie, replacing the vanilla extract in this recipe. Perhaps I might switch out the pumpkin with pureed dates to provide sweetness and moisture. The pumpkin, by the way, is completely optional. The batter may be a bit thick, but trust in this recipe. It won’t let you down! Paleo brownies that are grain-free, sugar-free, and pure heaven. In a medium sized bowl, sift together the almond flour, buckwheat flour, sweeteners, salt, and baking soda together. Set aside. Meanwhile, melt together the baking chocolate and the butter in a double-boiler. Let cool. Stir in vanilla extract. Stir the melted chocolate mixture into the flour mixture. Add eggs and pumpkin (if using) and beat well to combine. Pour the thick batter into a well-greased glass 8" baking dish. Bake for 25 minutes at 350, or until center is firm. Delicious and nutritious, these Paleo brownies are best warm out of the oven, along with some raw milk, either dairy or nut. If storing for later, simply pop them in the toaster oven before serving. Have fun with these! Halloween is on its way, and I can’t wait. I love everything autumn (as evidence of my Pinterest board), and I certainly adore Halloween-time. Not just the day itself, but the days leading up to the event. Watching Halloween movies, making candy, and figuring out what I’m going to wear. In my next recipe post, I will include a round-up of all my Halloween candy and other recipes for easy access, so you and your family can have a tasty, spooky, healthy Halloween. I would love to have your chocolate chip cookie recipe, Amy! Let me know if you try this recipe. OMG! I tried these today and the only substitute I made was using coconut oil instead of Macademia oil and they are SOOO good! Thank you so much for posting this recipe. I can’t wait to try the brownies. I get to be on paleo and still enjoy treats! AWESOME! You are currently reading "My Favorite Brownies"